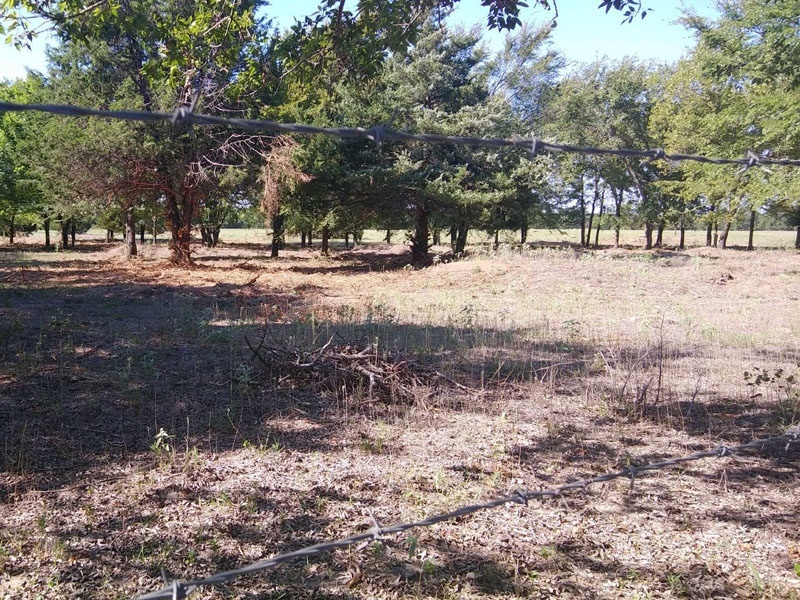 Property for Sale in Whitesboro, Texas. 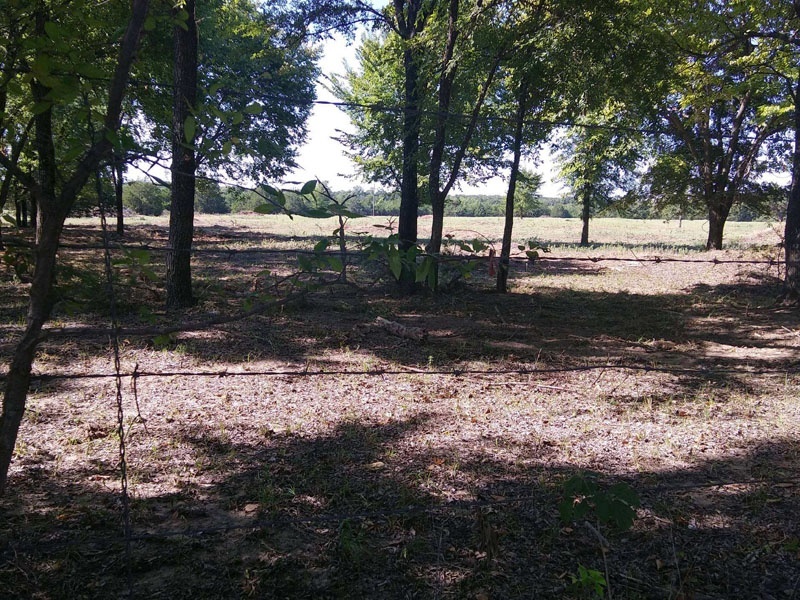 5 Acres of land available with lots of potential. 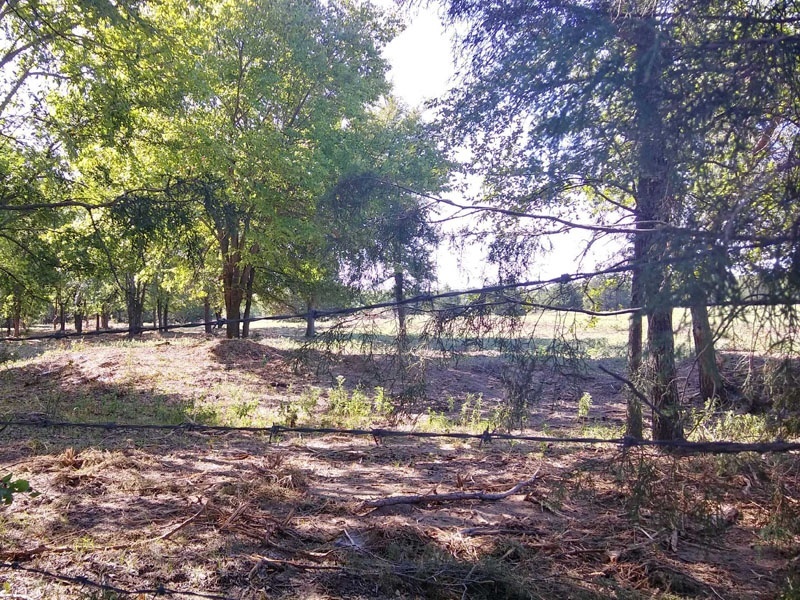 Build a custom home in a nice rural location away from it all yet close enough to everything you need. 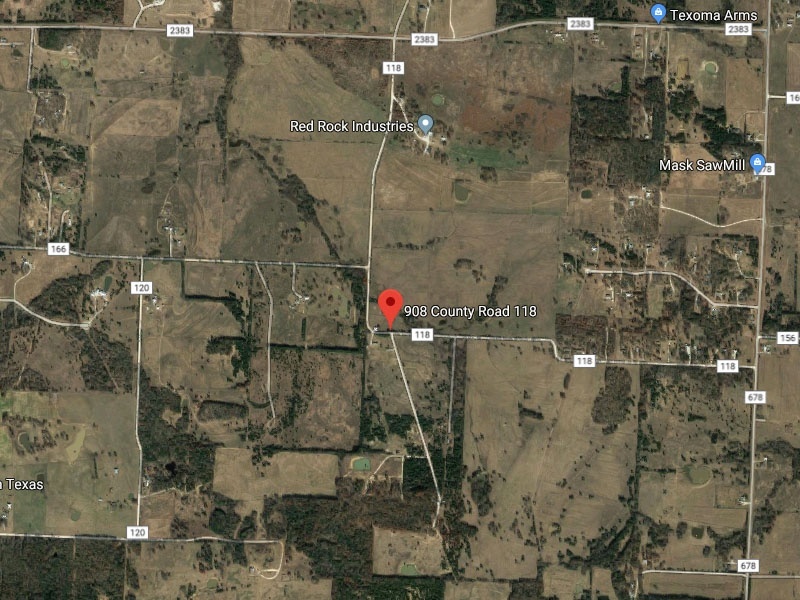 Located on County Road 118 in Cooke County, Texas about 11 miles from Whitesboro, 17 miles to Gainesville and about 35 minutes away from the Winstar Casino & Resort in Oklahoma. 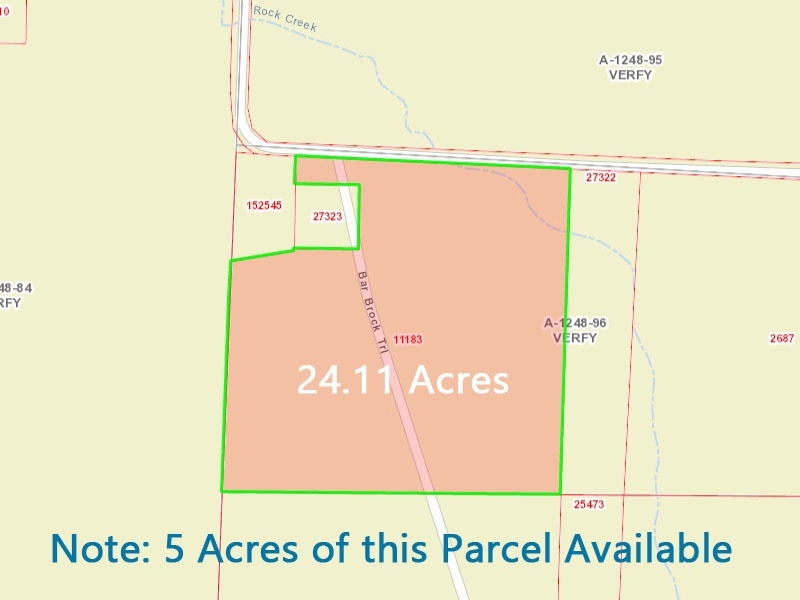 Cooke County Parcel ID: 11183 (24.11 Ac) with 5 acres available for sale. Contact Glenda Steed at 940-634-3744.